Will I be adding it to my Kindle before the week is out? The movie looks fantastic and I can not wait to see it. Here is a sneak peak just for you. look at what happens when a southern town’s unspoken code of rules and behavior is shattered by three courageous women who strike up an unlikely friendship. 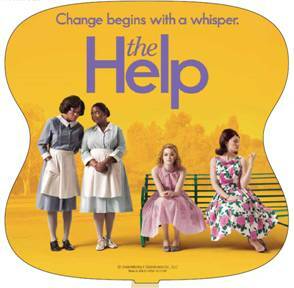 The Help hits theaters on August 10th. 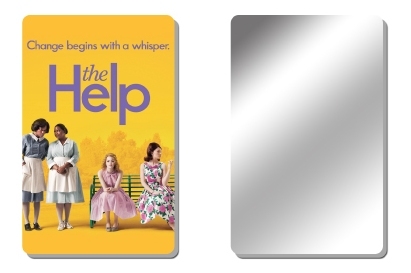 Tell me what you like about the book or movie preview. Winner will be notified via email and given 48 hours to respond. *This giveaway is sponsored by Disney/DreamWorks. I was not paid for this review. Looking forward to seeing that movie too! Newest follower via the Wild Wednesday Blog Hop! Looking forward to reading your blog! I have heard great things about the book and the movie looks awesome!